A quick preview of our 2011 complete bikes line up. 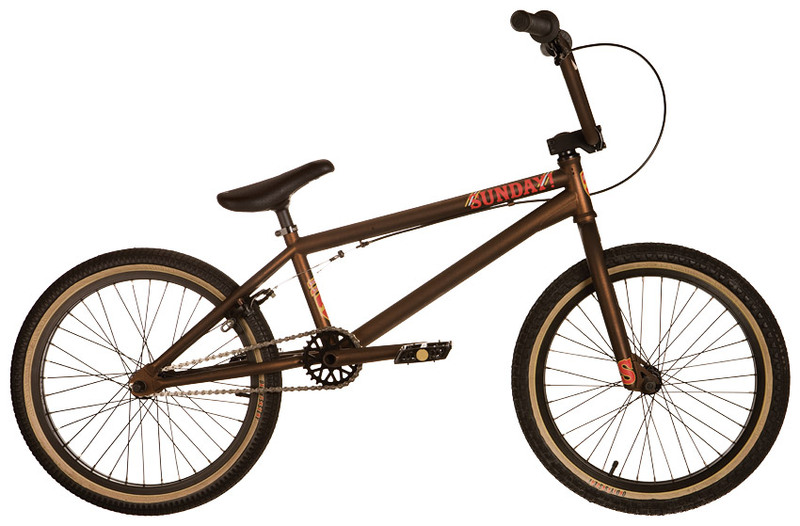 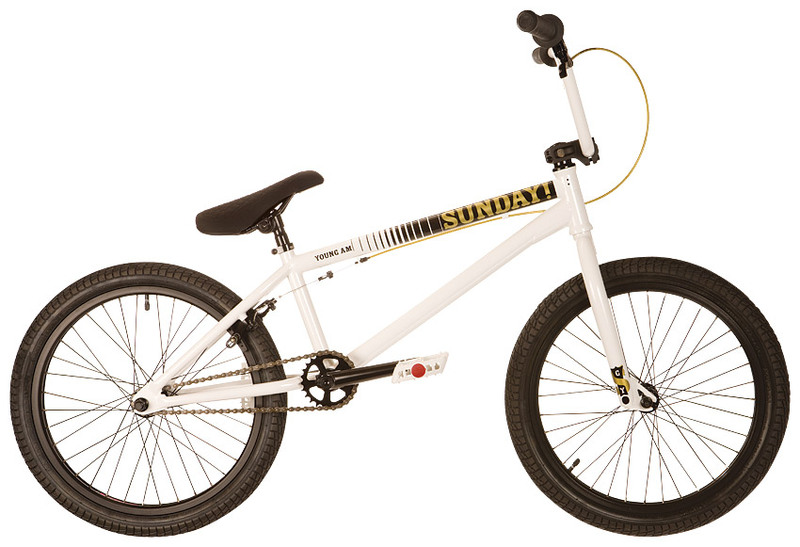 Check back soon at SundayBikes.com for complete spec sheets! 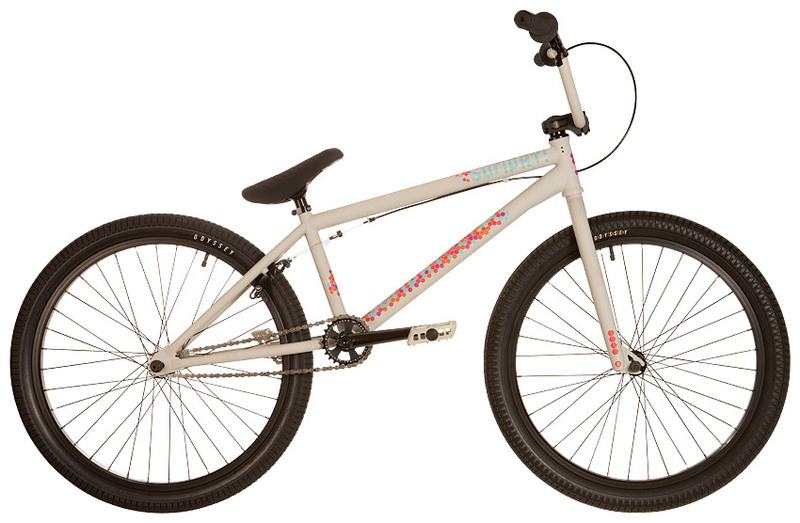 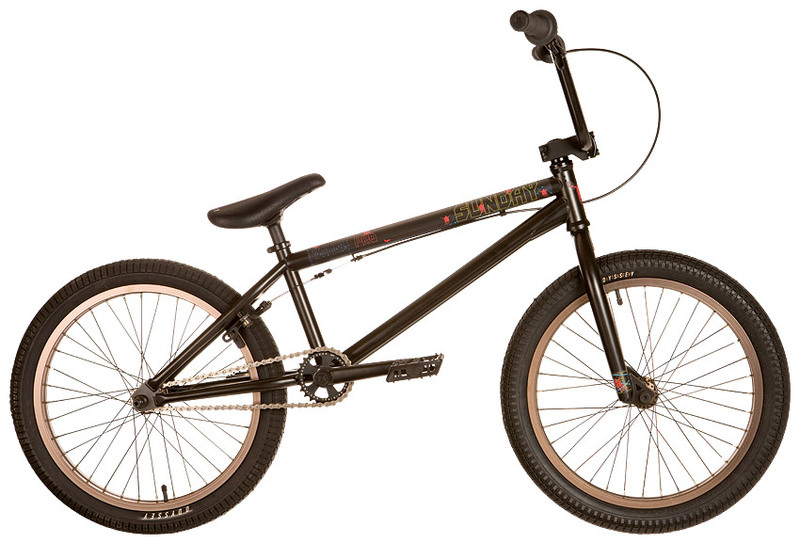 Here’s a little sneak peek at our 2011 complete bike line! For this year, we’ve added a Gary Young line to the Aaron Ross line from last year, created the Signature level, added a dirt specific bike called the Scout and expanded our Model C line. All these bikes will be shown at Interbike in less than two weeks! 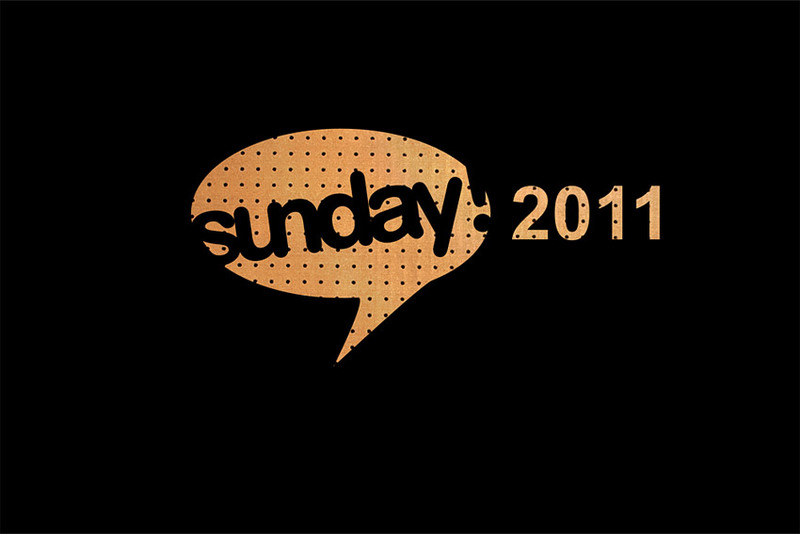 The 2011 line is scheduled for a world wide release during the month of October! 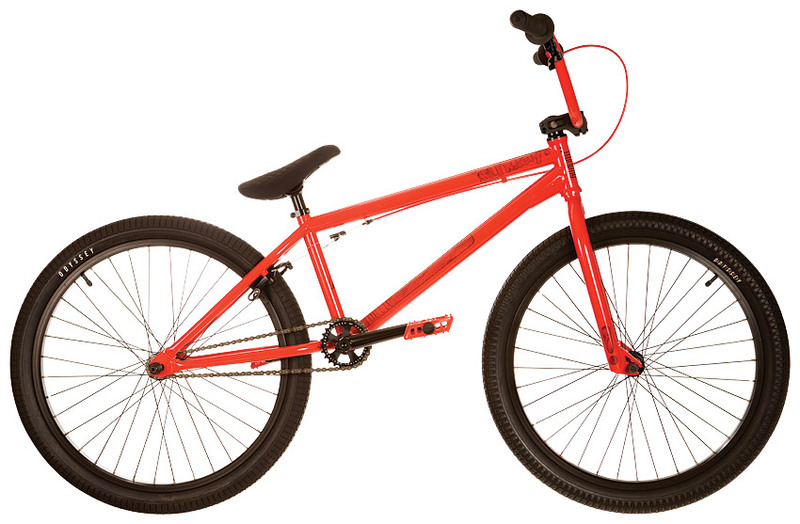 Check back for more info on the bikes soon. Still the most complete completes available!